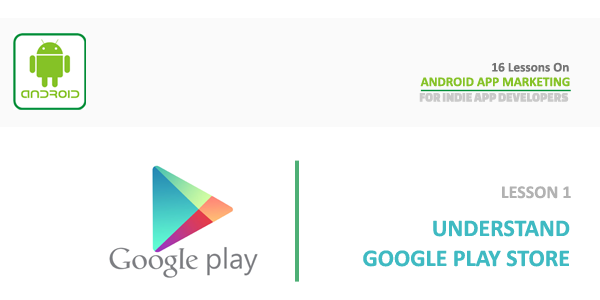 Before you can even consider how to use android app marketing you need to be a google play store expert from a user perspective. If you know how everyday people use the play store and how it functions they you will be able to use android app marketing more effectively and it can help make your life easier. Home: This will include different types of games (sport, racing, action, etc) and things like “recommended for you”. Recommended games come from previous downloads and are picked based on the genre of games you previously downloaded. 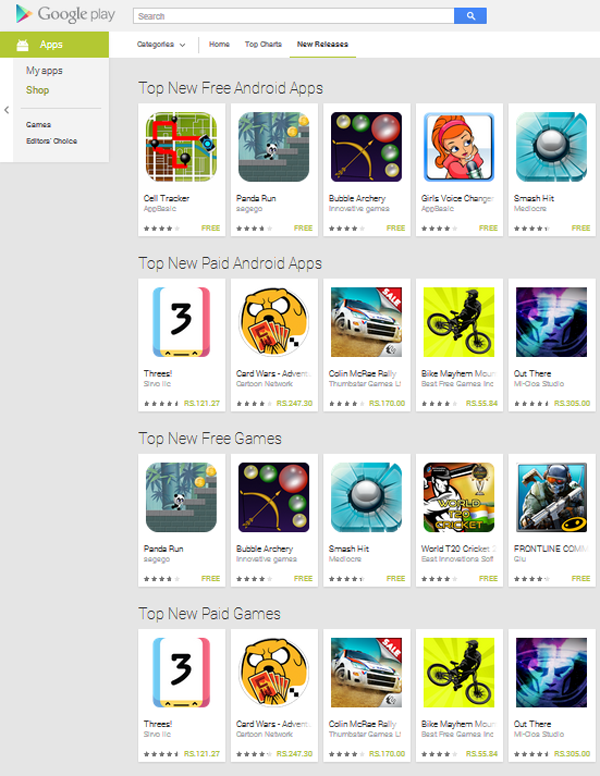 Top paid and Top free: These categories show the top games that are free and paid apps. The top games are determined by download and rating ratio. This system is there so a game with ten million downloads and all one star reviews, and a game with one download and a five star review do not accidentally make it onto the top list. Top grossing: The top grossing apps are a mix of free and paid apps. grossing means apps that people are spending the most money on using in-app purchases.